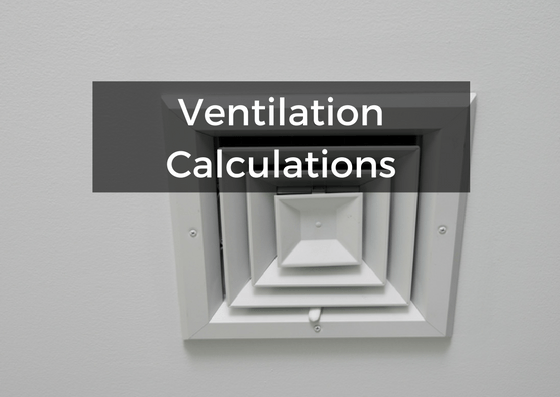 Please read through this page to understand “what is a ventilation test”?. In summary, a ventilation test makes sure you correctly configure the ventilation systems in your building and that the air flow is of a good standard. This is in order to maintain a high standard of indoor air quality. Furthermore, ventilations tests make sure designers follow The Building Regulations. This is so every component of a ventilation system – whether it’s a single fan or a full extraction system – complies with rules set out by the government. Part F (England & Wales), Section 3 (Scotland) and Part K (Northern Ireland) of The Building Regulations requires ventilation testing. This part of The Building Regulations is concerned with indoor air quality. It is important to make sure your ventilation systems are of a satisfactory standard, as poor indoor air quality can make a dwelling an unhealthy environment to live in. All new build dwellings and some conversions will need ventilation testing. All kitchen intermittent extractor fans must extract at least 30 litres of air per second. If an intermittent extractor fan in the kitchen is not adjacent to a hob, it must extract air at least 60L p/s. All continuous extraction units in the kitchen must extract at least 13L of air p/s. 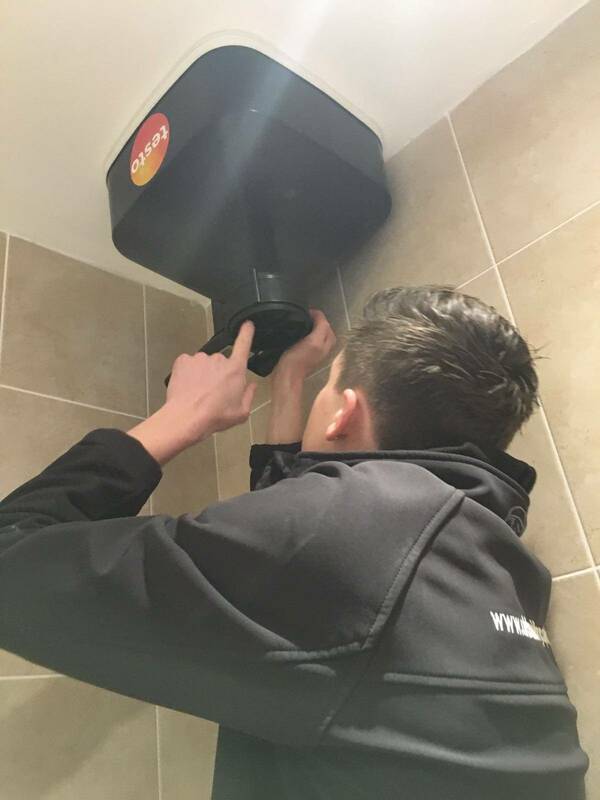 For bathrooms, the extraction rate of an intermittent extraction unit must extract at least 15L of air p/s, or 8L p/s for continuous extraction units. Intermittent extraction units in utility rooms must extract at least 30L of air p/s, or at least 8L of air p/s for continuous extraction units. The dwelling must have an adequate overall ventilation standard rate. This will depend on the number of bedrooms. For example, in one bedroom properties the overall standard ventilation rate must be 13L p/s. However, in five bedroom properties this rate must be 29L p/s for 5 bedroom properties. You should carry out ventilation testing once power is available and you have installed the ventilation systems. UKBC recommends carrying out ventilation testing at the same time as your air pressure and/or sound insulation testing. UKBC offers special discounted rates when you order any combination of these tests as a package. The duration of the test will depend on the size of the property and the number of ventilation units. Usually, UKBC will be able to conduct your ventilation test within 5 days of booking. If your building doesn’t pass, UKBC will help you fix the problems in the most cost effective way. However, changing a building’s entire ventilation plan late on in the project can be time consuming and extremely costly. UKBC will commit to making sure your building meets building regulations standards. Call our team to arrange a consultation about your ventilation systems. Once you get in touch, we can advise you as to the right strategy to ensure a pass first time. UKBC will guide you through the entire process of your Ventilation Testing. In addition, our service includes consultation on how to make sure your development passes.